When it comes time to calibrate your temperature probes, whether you make use of thermistors, thermocouples, Pt1000 or Pt100 sensors, there are four prominently used methods in the industry. Each takes its own approach to the same problem, so let’s discuss the pros and cons of each. Going back to basics, the application of ice and boiling water is still considered to be the most widely-used method for the calibration of temperature probes, making use of a reference thermometer to ensure reliable readings. 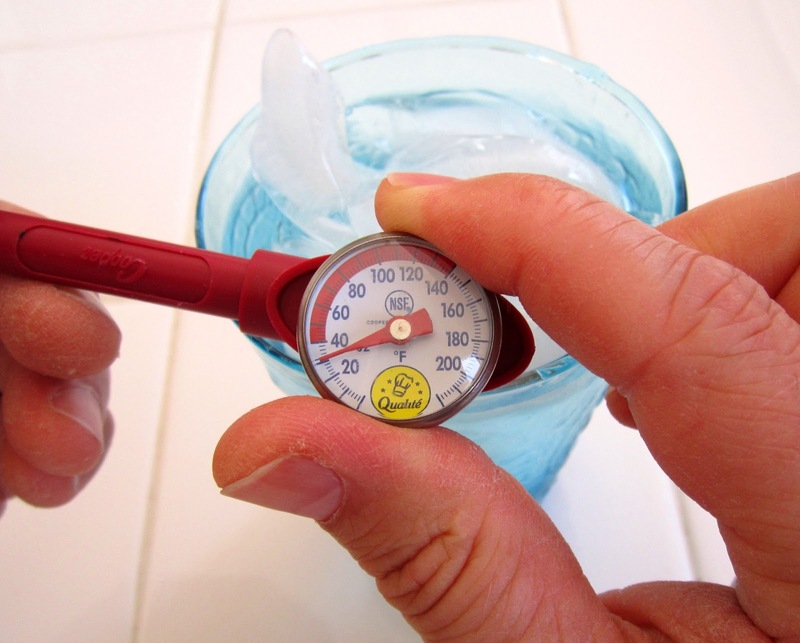 This method works under the somewhat flawed assumption that crushed ice has a temperature of 0°C, whilst boiling water in a kettle or beaker should sit at 100°C. 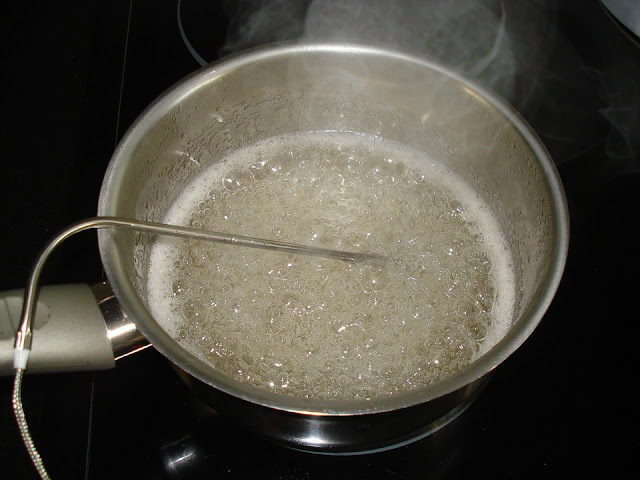 The obvious problem with this in practice is that the temperature of ice and water is far from stable; ice is constantly warming and melting under typical conditions, whilst boiling water constantly drops in temperature once removed from the heat source (which must be done before calibration is attempted). This instability of the test medium can result in inaccurate readings and discrepancies. A decidedly more technical approach, test caps bypass the probe entirely, connecting to the thermometer electronics directly. They then simulate the electronic resistance created by a given temperature. The problem with this method, according to technicians at Klipspringer, is that approximately 90% of thermometers displaying incorrect readings are actually experiencing problems with the probe, not the thermometer itself. As this method chooses to bypass the probe and interact directly with the electronics, these issues remain undetected, which can lead to some significant inaccuracies in your readings. An error margin of just a few degrees can lead to potentially deadly outbreaks of Salmonella and other foodborne illnesses, so this approach is far from ideal. On the face of it, externally conducted UKAS calibration performed at an accredited UKAS temperature calibration laboratory sounds like the best option, and from a purely technical viewpoint, it is. These laboratories guarantee reliable results, with full traceability back to the national standard, so you can be fully confident in the reliability and accuracy of your equipment. Unfortunately, UKAS calibration is not without its downsides, with two issues standing out in particular. Firstly, this is likely to be the most expensive option available to you, which is undesirable for obvious reasons. The main problem however is time. 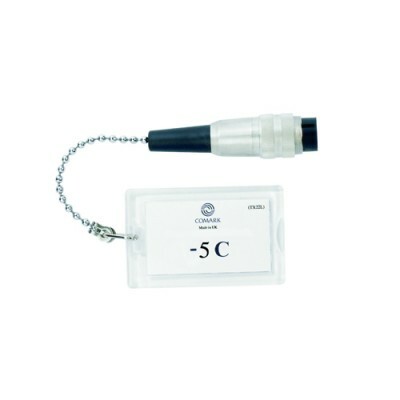 Sending your temperature probes away for calibration results in extensive periods of time when these crucial pieces of equipment are unavailable for use. Due to this, UKAS calibration is highly impractical for regular calibration checks. Heat source calibrators work by heating or cooling a solid metal block to a specified temperature. The temperature is then controlled to an acceptable tolerance of around ±0.3°C . Purpose-made ports provide an interference fit with your probes, allowing you to check both probe and thermometer together against a stable medium. The stability of the given temperature is a massive asset in terms of time saved. 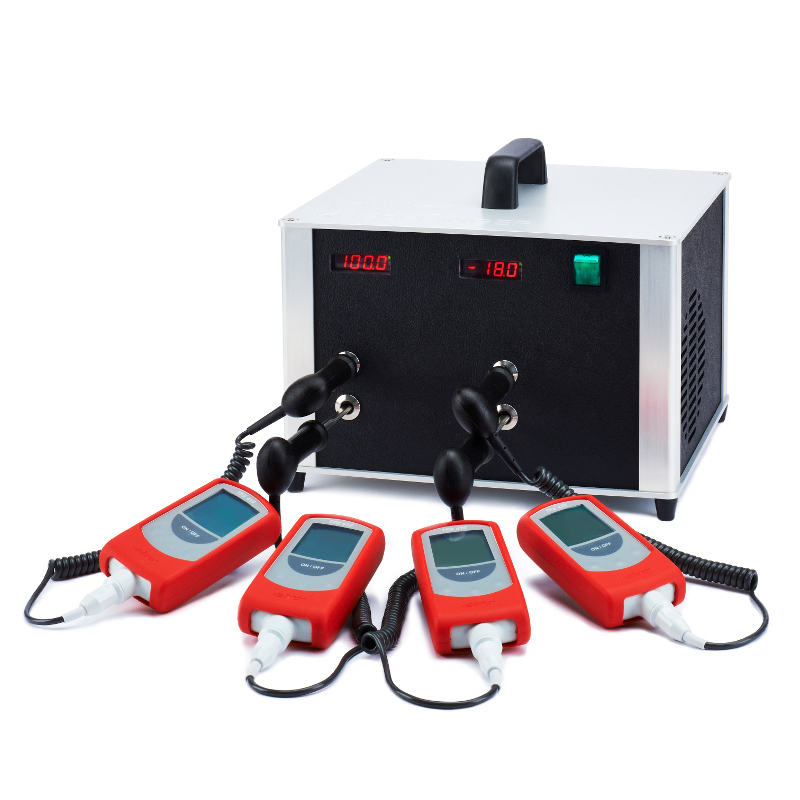 Certain models of heat source calibrator, such as Klipspringer’s LazaPort4, have the added functionality of being able to test multiple probes simultaneously. 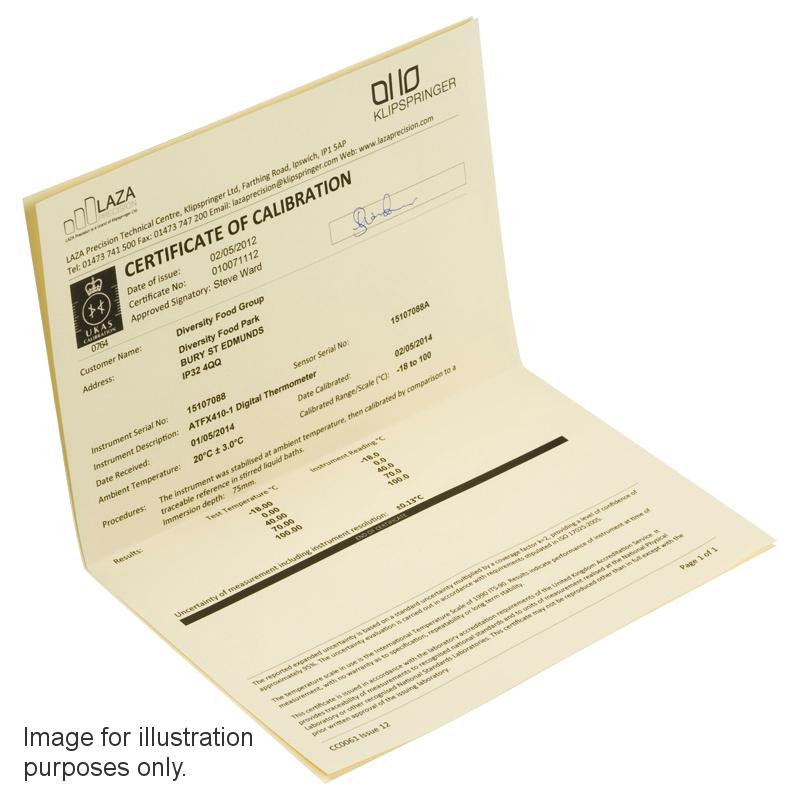 This affords you considerable time savings, and the particular model mentioned can also be supplied with a UKAS certificate, providing traceability back to the national standard much like the aforementioned UKAS laboratory calibration. The only real downside to heat source calibration is the initial expenditure, but the savings made over the life of the product will easily outweigh this figure in the long run.